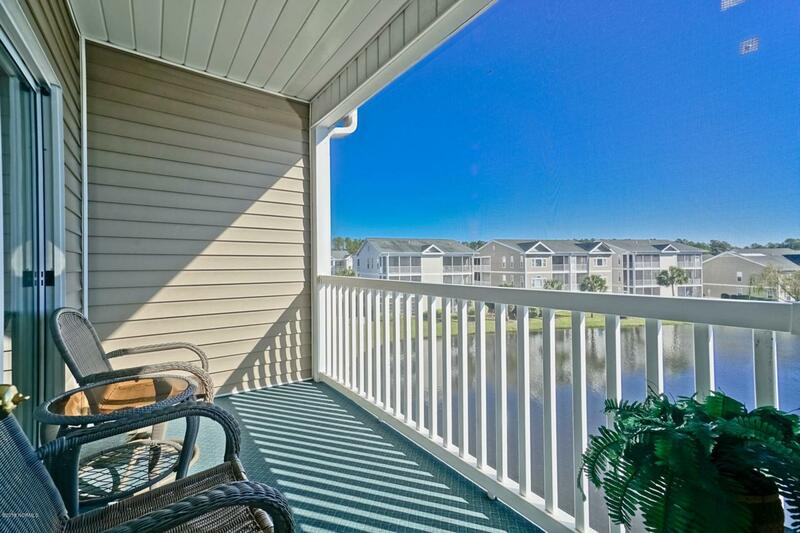 A corner top floor 3 bedroom, 2 bath golf condo at Sunset Beach with a gorgeous view - nothing could be finer! This lovely property has not been a rental but only gently enjoyed by its owner. It comes fully furnished and equipped and is very tastefully decorated. Move right in! 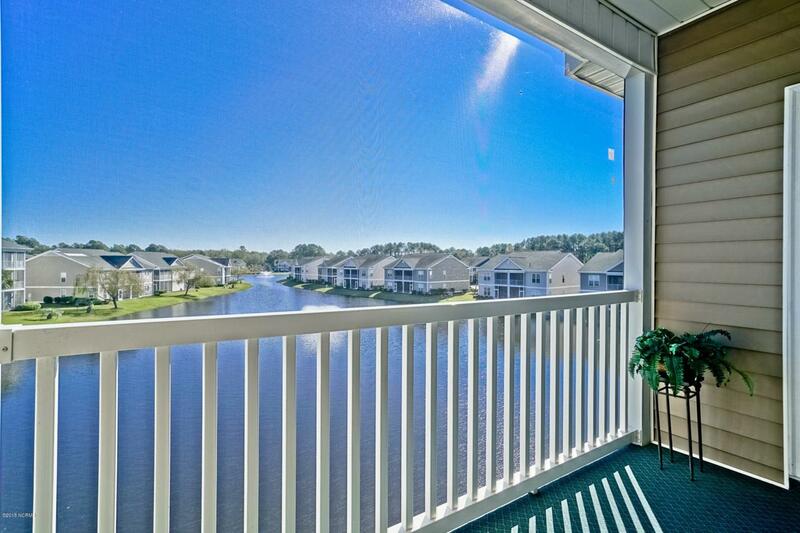 The open and airy floor plan leads out to a spacious deck with a fabulous view of the pond and fountain. 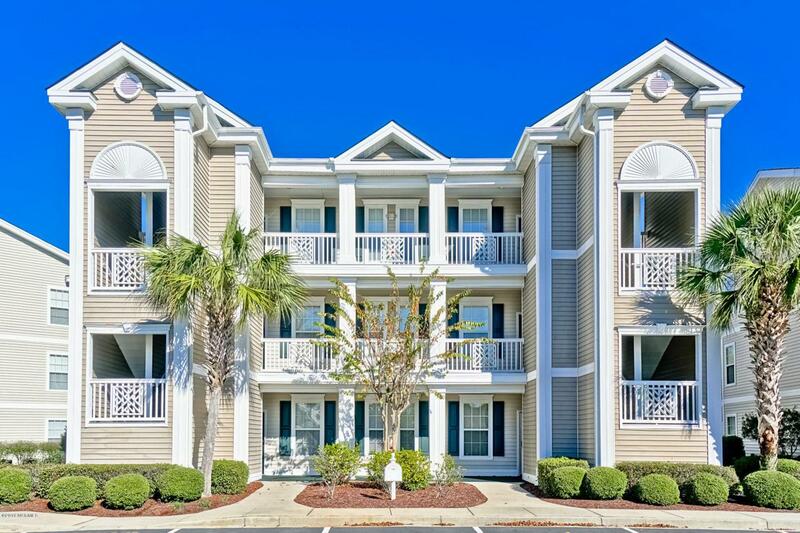 This spacious condo is perfect as a year 'round home OR a vacation home. 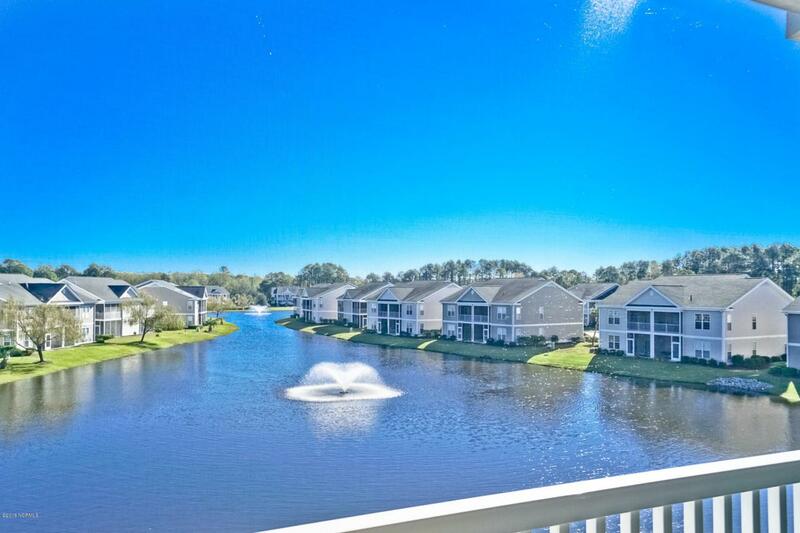 Please call today for a showing of this exceptional condo!